IAM, inc., provides financial retirement income planning advice to current and prospective retirees in the Northern Michigan, get their ducks in a row to plan for a great retirement. Our retirement planning advisors look at your retirement situation from every angle to make sure everything is leveraged to your advantage as you travel along your retirement journey. Contact us for retirement income planning today to schedule your consultation. Assessing all of your income from every potential source is the first step in retirement planning. 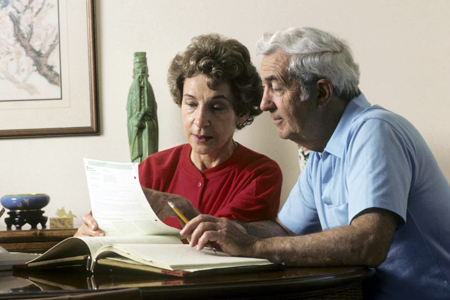 At IAM, inc., we look at savings, Social Security, reverse mortgages, annuities, and more. We cover retirement portfolio management techniques, how to mitigate plan risks, proper use of annuities, and how to get the most from employer-sponsored benefits. It can be difficult to decide at what age to retire. IAM, inc., can help you figure that out as well as give advice on other retirement issues, such as the best age to start claiming Social Security, medical insurance options, estate matters, and where to live.